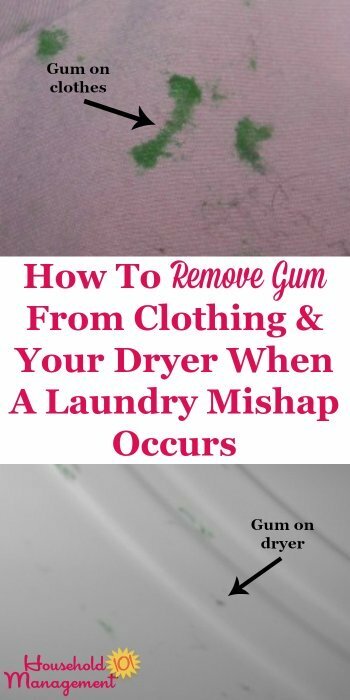 Have you ever wondered how to remove gum from clothing and your dryer after you've accidentally washed a pack of gum from a child's pocket with the rest of your clothes? I know I did this past weekened, when my beloved son left two pieces of green gum in his jacket pocket, which I washed and dried with a load of laundry. 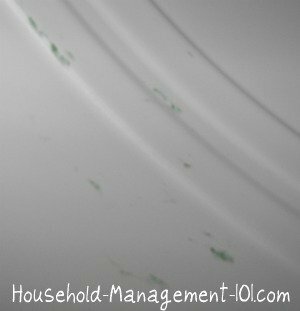 The first thing I noticed was bits of green smear all over the inside of my dryer drum. Then, I looked at the clothing and random pieces had these hard green melted pieces of gum on them. Normally, if you've gotten gum onto clothing when your child is chewing it, you want to get a piece of ice to harden it be able to scrape it off. (See these instructions for gum stain removal for more details.) This was a slightly different scenario though, because my son never even chewed it -- it just melted onto everything in the dryer. I tried to remove the gum from the clothing with my fingernail at first, but it just wouldn't budge, because it had melted into the fibers. That is when I reached for my spray bottle of Goo Gone gel. 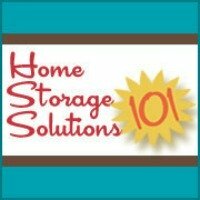 If you're not familiar with this product, I believe it is a must have for homes with kids. It can help get off stickers from items, crayon, gum and glue from surfaces. Honestly, if you can avoid using it, do so, because it contains petroleum distillates and has some VOCs, so it is not great for the environment, but sometimes you just can't find something else that will work as well. I try to use it sparingly, when absolutely needed, and this was one of those times. 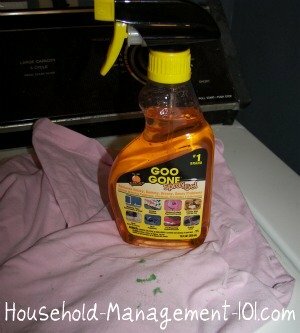 You can use Goo Gone on hard surfaces, but also on clothing. I sprayed the Goo Gone on the gum stained items, and frankly I didn't see any noticeable difference. I was rather disappointed, because I wanted to see the gum just dissolve before my eyes, and it just didn't. I let it sit for about 15 minutes, and still no change, and then I threw all the gum stained clothing into the washing machine, washing them in hot water with lots of detergent. I didn't have much faith at that point, but thought I would give it a try. To my surprise when I took the clothing out of the washer all of the gum was gone, and there was no trace of green coloring remaining! My only complaint was that I needed to rewash the clothing a couple more times, not to remove gum from clothing, but instead to remove the strong citrus scent from the clothing caused by the Goo Gone. I probably sprayed way too much on the clothes. With Goo Gone a little goes a long way. Like I said, besides the need to remove gum from clothing, I also had the task of removing gum from the dryer. 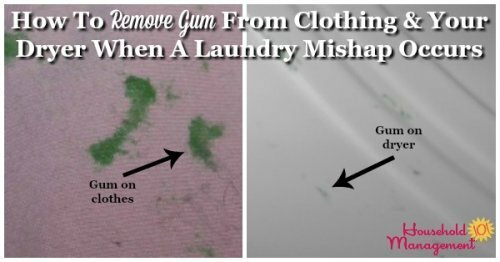 It was critical that I got that gum out quickly, because I couldn't even use my dryer to dry additional clothes until it was clean, or I would get more gum stains on my clothing. 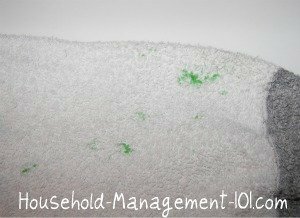 To do this I sprayed some Goo Gone on a clean rag and rubbed it into the green gum streaks inside my dryer. With not too much elbow grease the gum was removed. Next, following the instructions on the bottle I wiped my dryer drum out with soap and water. Then, as an added precaution, since the product contains some chemicals, I left my dryer door open for a while and let it just air out for a while before using it again. I have to say, I wasn't very happy with my son for leaving the gum in his pockets, but it really didn't take too much of my time to remove gum from clothing and the dryer like I was afraid it would. In addition, nothing was ruined. All in all that is really not too bad of a laundry mishap, if I do say so myself!